In June, kindergarteners will enjoy an assembly with internationally acclaimed songwriter and author John Farrell. For over 20 years he has been doing assembly programs, workshops and family concerts at schools, conferences, and community events. He has visited more than 1500 schools in 22 countries around the world. John’s songs and stories focus on understanding, empathy, nature, literacy, and much more. John’s music video “The Great Earth Sing Along,” received a Parents Choice Award and a Dove Foundation Award. He is the author of three Boyds Mills Press picture books, including “Stargazer’s Alphabet,” an International Reading Association Notable Book of the Year. 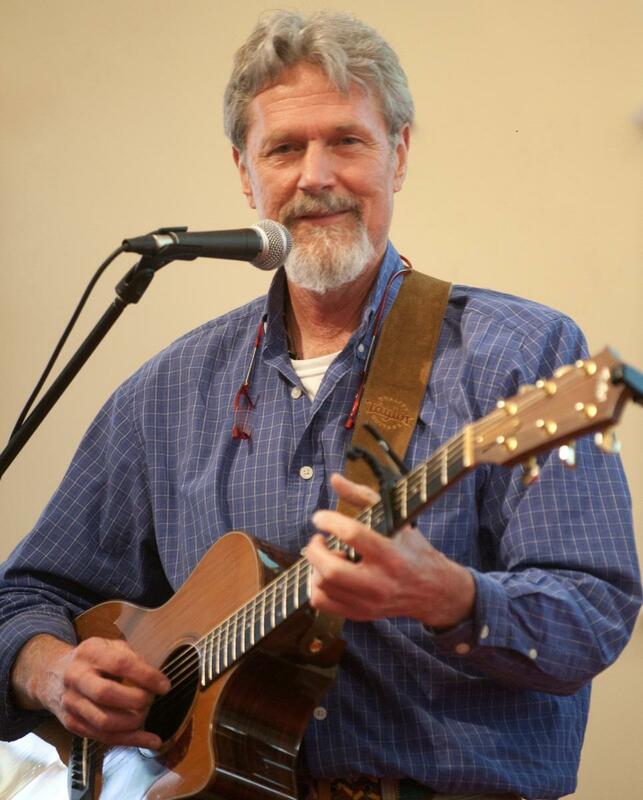 ​ John has written and recorded over 200 songs and stories to support curriculum instruction in Early Childhood Education, Language Arts, Science, Math, ESL, Social Studies, and Character Education.